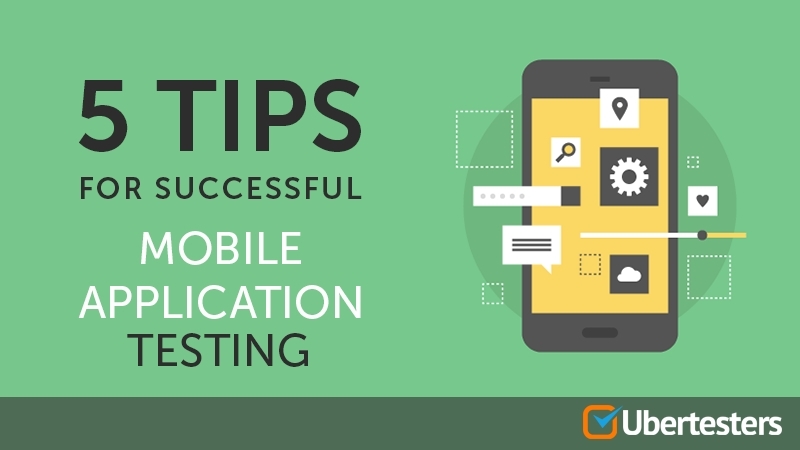 If you are crazy with mobile application testing, it looks like you will be able to extend your tips list on several points. The Ubertesters team has collected some stuff that helps you base-jump from middle mobile app tester to skilled guru faster than you think. If you are crazy with mobile application testing, it looks like you will be able to extend your tips list on several points. Our team has collected some stuff that helps you base-jump from middle mobile app tester to skilled guru faster than you think. PERT (project evaluation and review technique). You have probably noticed that neither an app specification nor testing methodologies for mobile application cover all necessary testing aspects. Collect and ask questions regarding app specifics you think controversial. Create your own Android or iOS application testing guide to review all “shady” moments in an app testing. It may take additionally up to 20% of the app development time and also save up to 100% mobile testing time for finding and fixing “minor” bugs that can kill the entire project. App usability and functionality are two sides of the same coin. Take even a brief look at usability standards before a mobile app submission. Such an easy step may save up to 20% of working time for re-inspection due to missing errors. Forget about “mobile testing simulators” or only “Lab Testing”. In fact, no kind of mobile OS emulator will show you the real problems with an app. Using such tools, you’ll not get a real perspective of problems, related to a specific region, a device or a local mobile operator. The best, in this case, is to use crowd-testing services or to gather your own global beta-team checking the app on real devices and under real-life conditions worldwide. You just need to make and share a complete manual testing guide for starting the beta-testing process. Published at DZone with permission of Mary Garbuzova , DZone MVB. See the original article here.